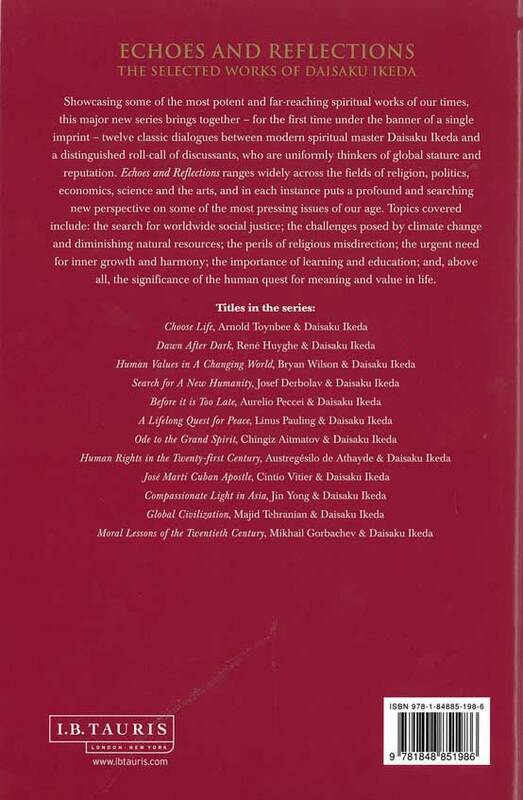 ‘Life is a drama of encounters’, writes Daisaku Ikeda at the beginning of this dialogue: ‘Beautiful encounters. Momentary encounters. Each person’s drama is unique.’ This particular encounter, between a celebrated Chinese novelist and prominent Japanese religious leader, illustrates the truth of that reflection. 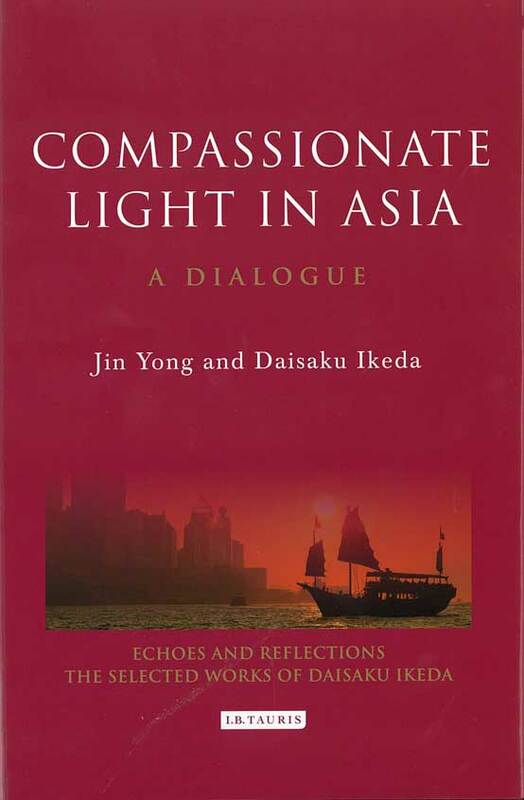 For in the discussion that stemmed from their meetings, Jin Yong (who is sometimes called ‘the Asian Dumas’) and Daisaku Ikeda were able to find remarkable common ground – what they refer to as a ‘karmic bond’ – resulting from the particularity of their experiences in wartime and mutual resistance to adversity.